One of the pleasant surprises upon first exploring Florence is the convenient compactness of the city's historic center. Almost all its most famous museums and monuments are within an easy 10 minute stroll from each other, centered around the stunning Duomo and the stately Piazza della Signoria. 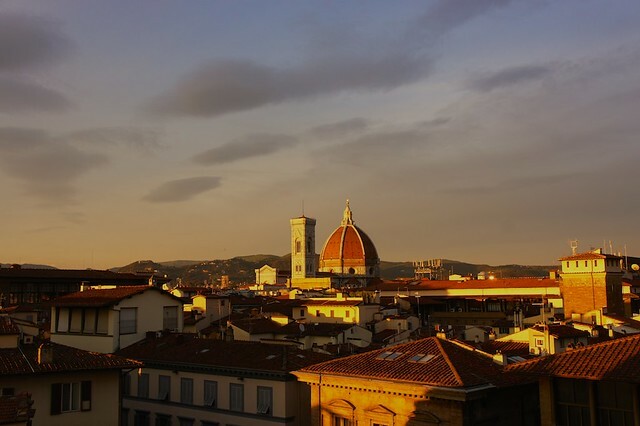 But if you walk just a bit further in almost any direction, you can discover Florence's historic neighborhoods where the crowds are thinner, the shops and restaurants are funkier, and the feel is that of an authentic Old World city where locals have lived and worked for centuries. After taking in the David and Ponte Vecchio, dedicate a few hours to striking out beyond these iconic yet overrun sights to discover the Florence of the Florentines. The long-awaited restoration of Rome's Mausoleum of Augustus, the largest ever built by the ancient Romans in 28 BC to hold Augustus and his successors, Nero and Tiberius, was announced at the beginning of this year. 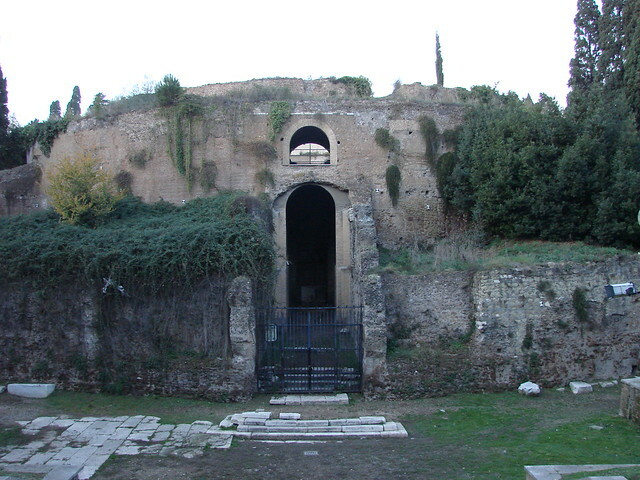 This monumental circular tomb near the Tiber River has been neglected since World War II, and the $6 million restoration project funded by the telecommunications company Telecom Italia would include cleaning the site and opening it to visitors, who will be able to watch a multimedia show about Augustus and ancient Rome projected onto the towering mausoleum walls. Before you add this to your Rome bucket list, however, you may want to wait awhile. Experience has taught us that an announced restoration and a completed restoration in Rome are two different things, often separated by years - if not decades - of delays and false starts. Indeed, the mausoleum was slated for a massive restoration to be completed by 2014 to mark the 2000th anniversary of Augustus' death, but work was never started. 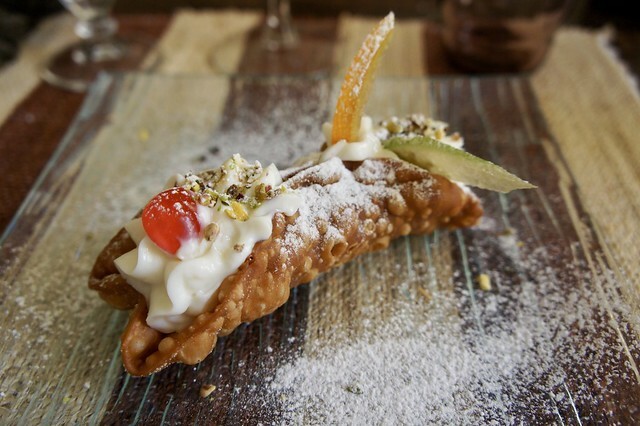 One of the most important elements of any Italy trip is not what you'll see in the piazzas and museums, but what you'll sample from your plate and glass. Italy is about art and culture, of course, but it is also about food and wine, and the traditional cuisine is such an integral part of this country's history and culture that it is often hard to separate the two. Everything from the landscape to the opening hours of businesses has been shaped by Italian's eating habits over the centuries, so it's only fitting that an authentic experience in Italy includes tasting its most authentic dishes. Here are five of our favorites - chosen from a thousand contenders - that are a must for any Italy trip. Be sure you try each in its home region, as Italy is a patchwork of micro-cuisines and eating a northern dish in the south or vice versa simply doesn't pack the same flavor punch. seems to cheer both sky and sea. Though its reputation has been somewhat sullied by its popularity with tourists, there is nothing more authentic and historic - not to mention picturesque - in Venice than voga rowing. This traditional style of sculling with a single, long oar to both propel and steer has been used by *gondolieri *for centuries and is uniquely suited to guide gondolas through the narrow, twisting canals of La Serenissima. 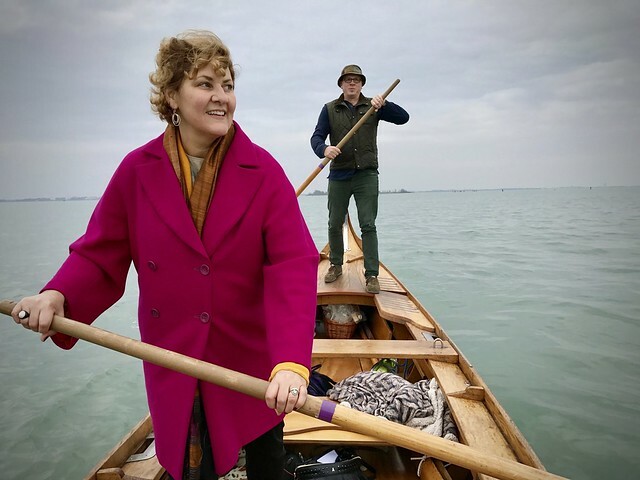 Though we always urge travelers to Venice to support this local tradition by taking a gondola ride during their stay, on our most recent visit we went a step further and took a private lesson to try our hand at voga ourselves! One of the most important and prestigious art collections in Venice has surprisingly little to do with La Serenissima's illustrious history and artistic heritage. 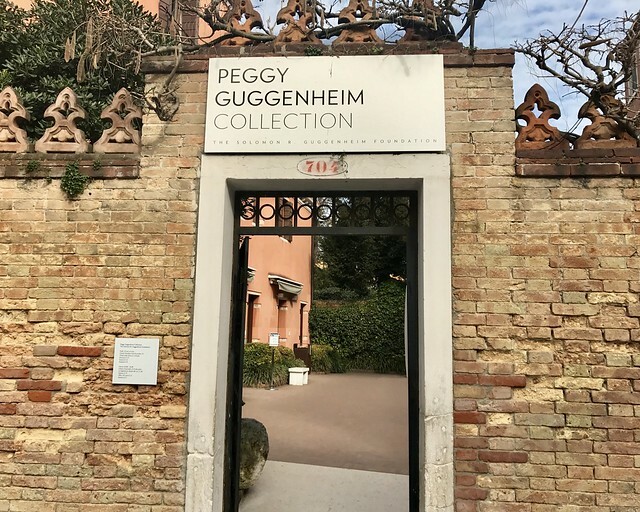 Instead, it was bold American heiress and patron of the arts Peggy Guggenheim who amassed a stunning collection of 20th century art and found a home for it in her adopted city of Venice, where it remains among the city's most popular museums today.